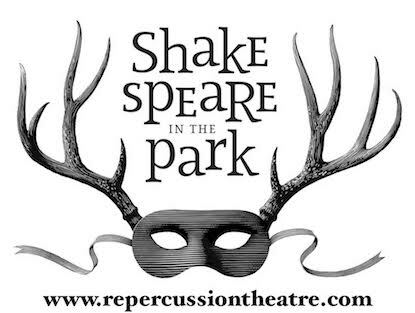 In 2015/16 The Segal Centre for the Performing Arts and Repercussion Theatre presented The Globe on Screen! Shakespeare’s Globe in London, England, is a reconstruction of the theatre in which Shakespeare actually worked, and offers a rare glimpse into the world for which Shakespeare originally wrote. The Globe on Screen allows audiences around the world to enjoy these critically-acclaimed productions from the comfort of a cinema seat. For the 2015/16 season, the Segal Centre for the Performing Arts screened five productions from the Globe on Screen in their CinemaSpace, with a pre- and/or post-show discussion animated by Repercussion’s Artistic Director, Amanda Kellock. Lovers of the Bard enjoyed this rare chance to see productions from Shakespeare’s Globe without paying for a plane ticket to London. It was terrific to see such renowned works in the Segal Centre’s beautiful CinemaSpace, and to hear inside scoops and insightful information on the plays from Montreal’s premiere Shakespeare company.